Each year at Roadburn, Roadburn Records releases exclusive ‘Live at Roadburn’ records and this year’s offerings don’t disappoint. 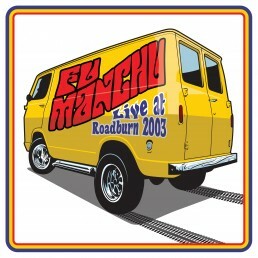 First up is Fu Manchu’s blistering set from Roadburn 2003. Warmed up by the likes of Dutch psychonauts 35007 and Astrosoniq and Bill Steer‘s blues rock power trio Firebird, Fu Manchu cruised through classics like Hell On Wheels, Boogie Van and King Of The Road. The album will be a one time pressing of 500 on blue vinyl. Later this year, the band will release the set worldwide on their own At The Dojo label later in the year. 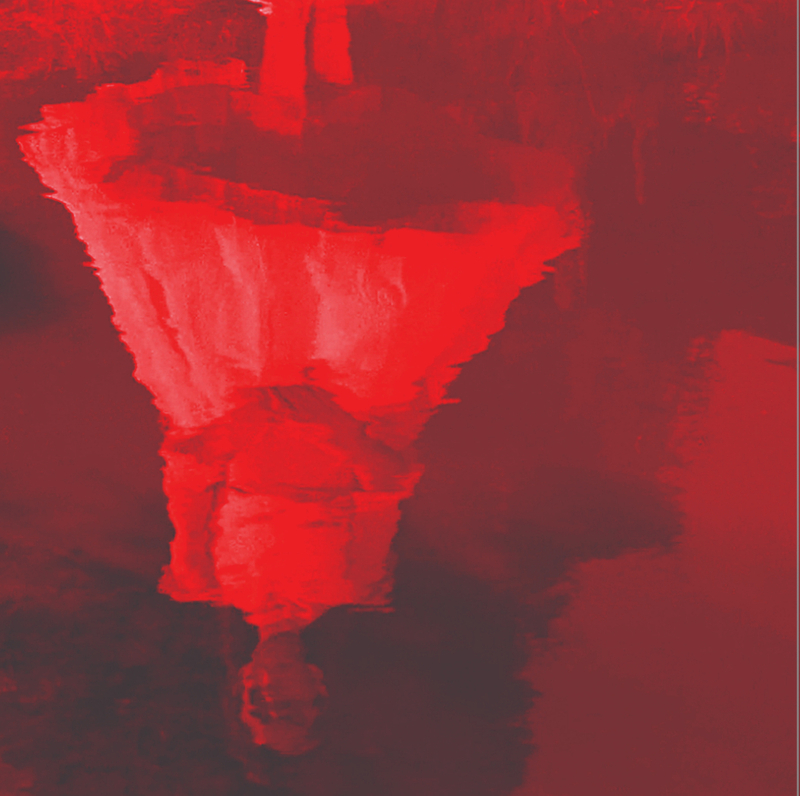 The album is available to pre-order online now – but will be available first at Roadburn 2019. Under the title Everyday, Things Are Getting Worse the special collaborative set the bands played at the Koepelhal at Roadburn 2018 will be released at Roadburn 2019. The Body and Thou are bands that have been pushing the boundaries of metal music for over a decade. Both have maintained relentless touring schedules, a dedication to DIY ethics & aesthetics, and a complete commitment to push their respective brands of extreme music into previously unexplored territories like no other bands in the genre.